European researchers, who have been working on the WIP custom wireless network project since 2006, have proposed the concept of Web 3.0, writes the popular science publication Physorg. If the idea is implemented, even untrained Internet users will be able to combine their communication channels, as well as deploy wireless local area networks. A new concept implies the separation of the user’s identity and his IP address, since in the wireless network the same user can often change his address. Thus, the data will be delivered to the Internet users moving from the network to the network all the time along different routes. The project consists of three parts – user applications, routing protocols and the physical implementation of the technology. 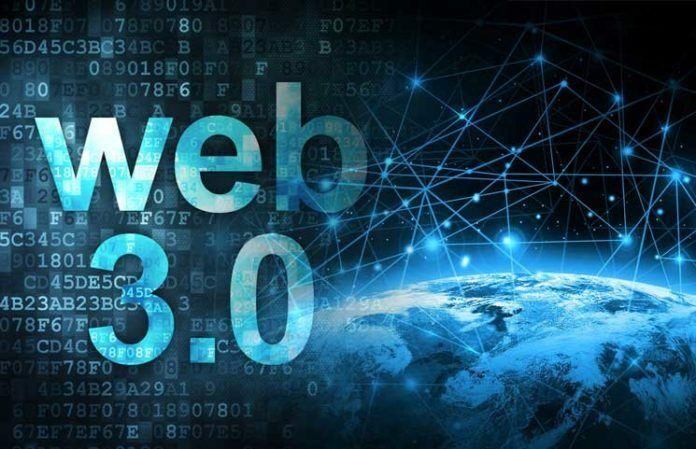 Currently, Web 3.0 is being run in laboratories. The combination of its individual elements into a single product is planned for 2009. The concept of Web 3.0 practically does not overlap with the popular concept of Web 2.0, which assumes that the users of the service create the content themselves, discuss it, evaluate it and manage it. Many online resources that have used traditional Web capabilities have in recent years switched to technologies associated with Web 2.0.